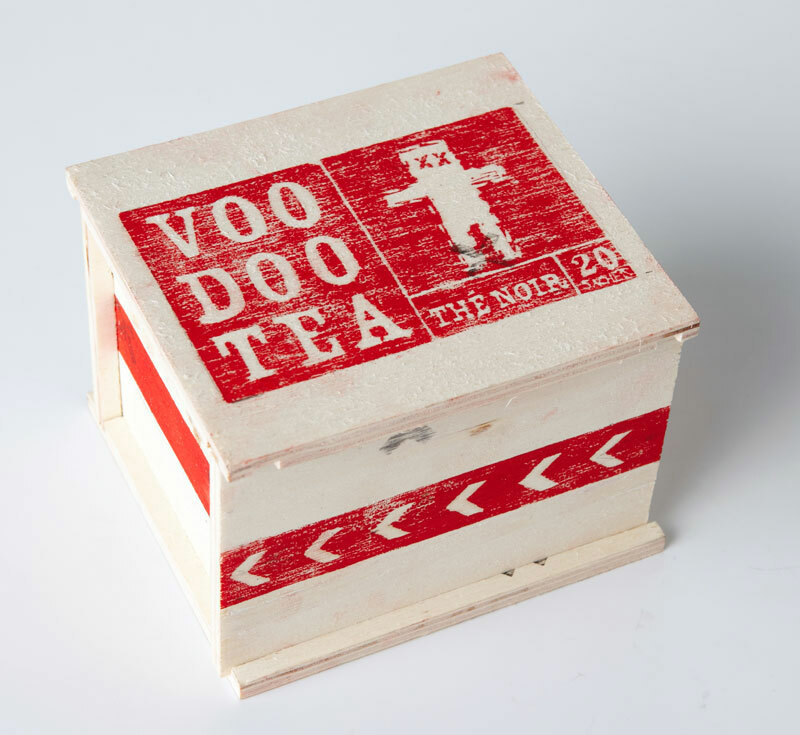 Voo Doo Tea | Ooh, my favorite! I’ve had one of those weeks…the kind where I sort of hate the world. Completely a first world problem, which makes me feel even worse, but it still doesn’t change the fact that I’m grumpy. You have those days too, right? 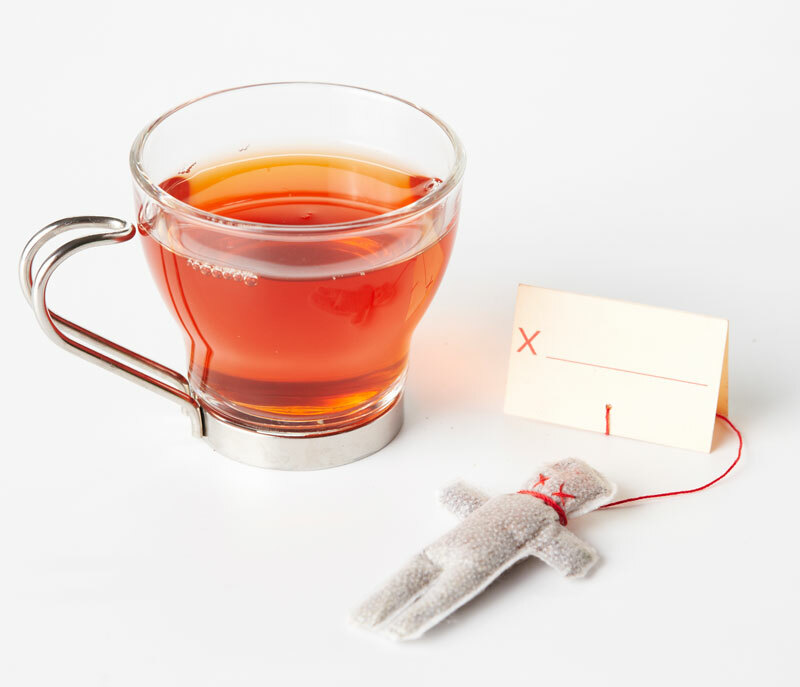 I’ve been seeking solace in some vintage shopping on Etsy, pantry re-stocking at Melrose Market, and my usual lunch at Sitka and Spruce, but the endorphins from those guys can be fleeting so I usually rely on a nice cup of tea to help me chill the f*** out. 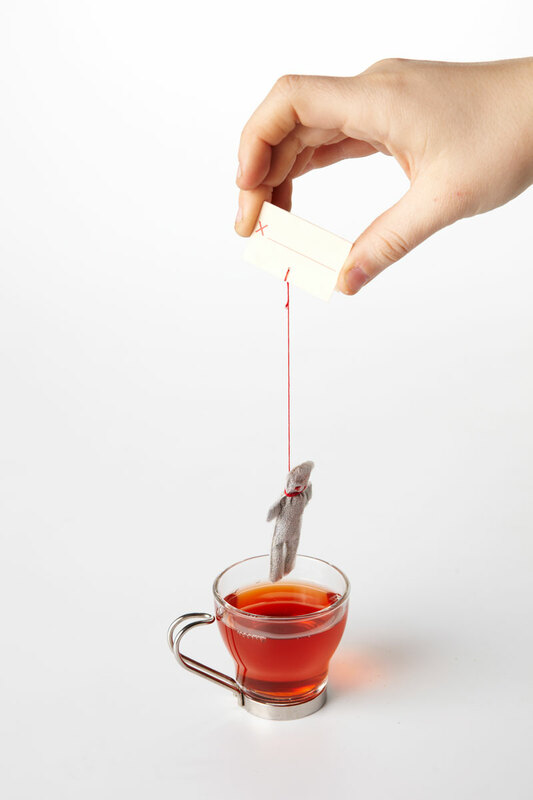 It’s comforting and fortifying and more importantly doesn’t involve visions of violence…unless you’re drinking this Voo Doo Tea. Sick and twisted. (Harmless and therapeutic.) I love it! Great student work by Anne Marie Léger via Professor Sylvain Allard of UQAM. Bravo! Lots of other great stuff from Professor Allard’s blog too.